A tooth extraction is a very unfortunate end to a tooth’s life. A tooth is supposed to survive throughout a person’s life. It is supposed to service a person throughout his youth, through his adult stage and all throughout his geriatric age. A person who is unfortunate enough to lose a tooth will need to get tooth replacement. Dentures are the most basic prosthetic solutions. They are designed to replace the function and aesthetics of the mouth through a denture base, artificial teeth and various denture components incorporated to the design. Depending on the design and the usage of the dentures, they can last for very long, but they may also need some replacement due to natural wear and tear. Inasmuch as dentists would like to say that dentures fabricated can be enjoyed for a lifetime, it is not exactly possible sometimes. Some dentures will need replacement and you will need to be aware of the signs so that you could order a replacement or a repair when it is needed. Dentures are too loose. Your dentures are meant to fit your perfectly so that you could use it comfortably. If they are much too loose so that they get dislodged during speech and meals, you may need to have them relined or replaced. Artificial tooth is dislodged. The artificial teeth on your dentures are set with the dentures and they are meant to be strong but they can break when used to bite into very hard food or objects. Sometimes, minor repairs can be carried out to replace a tooth that has been dislodged without needing to change the tooth. Denture components are broken. If any of the dentures components get broken, they can be repaired but when the damage is much too severe, the entire denture will have to be redone. Denture base is broken. The most serious problem you can face with your dentures is a broken denture base. This makes the denture completely useless —- repairs will not work and a replacement will be the only answer. 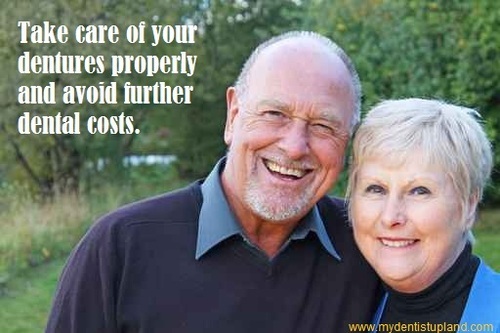 Just understand this: your dentures cost you some money so taking good care of it is going to be important. Be wary of the signs mentioned above so you can take care of your dentures properly and avoid further dental costs. 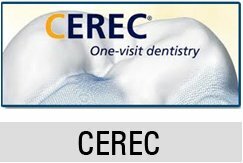 Dental Veneers: How it Corrects your Teeth? 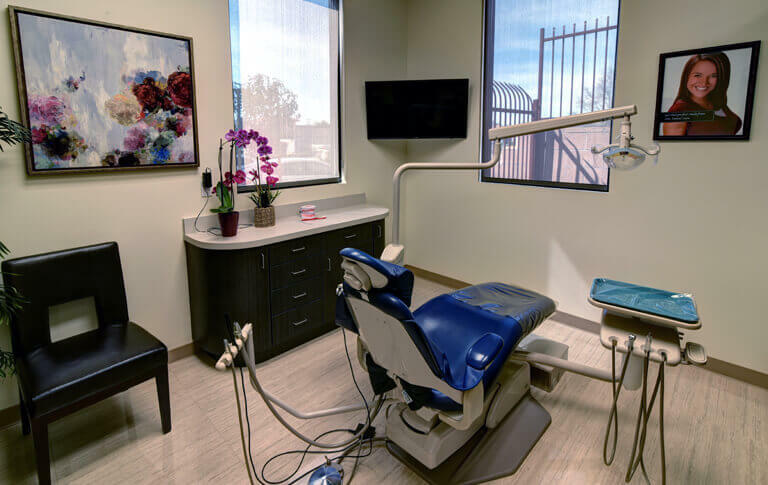 Do You Need A Fluoride Treatments?